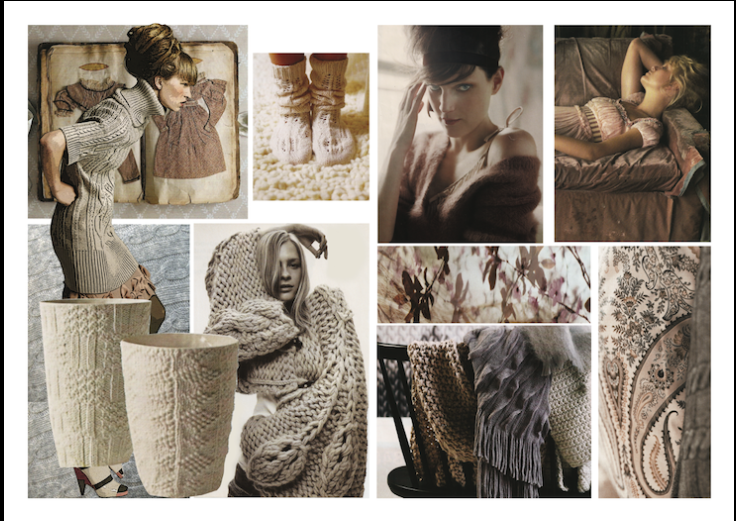 Lecture with knitwear designer and consultant Sophie Steller tonight! Tonight’s C&E Lecture 17.00-18.00 in Westside Lecture Theatre presents Sophie Steller, Knitwear Designer and Consultant, http://www.sophiesteller.com/ talking about her experiences working with the Fashion & Textiles Industry. Sophie will talk about preparing a portfolio, professional profiling and what the industry is looking for in students and graduates. This entry was posted in Fashion & Textile Design and tagged fashion design, Industry Talk, Knitwear Consultant, Knitwear Designer, Sophie Steller, Textile Design, Winchester School of Art by Caitlin Hinshelwood. Bookmark the permalink.